Tree crown reduction is performed mostly on hardwood trees. An example of a hardwood tree is an oak tree. Tree crowning or tree crown thinning basically means the same. These are just two different terms that are used in different parts the country. Tree crown reduction is just a form of pruning. It provides many great benefits for trees and their surroundings. Tree crown reduction allows air to flow freely throughout the tree when breezes blow in turn reducing moisture that accumulates on the bark. When moisture is allowed to stay on the bark and does not dry, it can cause disease. If a tree is not treated by tree crowning or tree thinning, then the tree will then take on an ugly appearance and die from disease caused by the moisture. 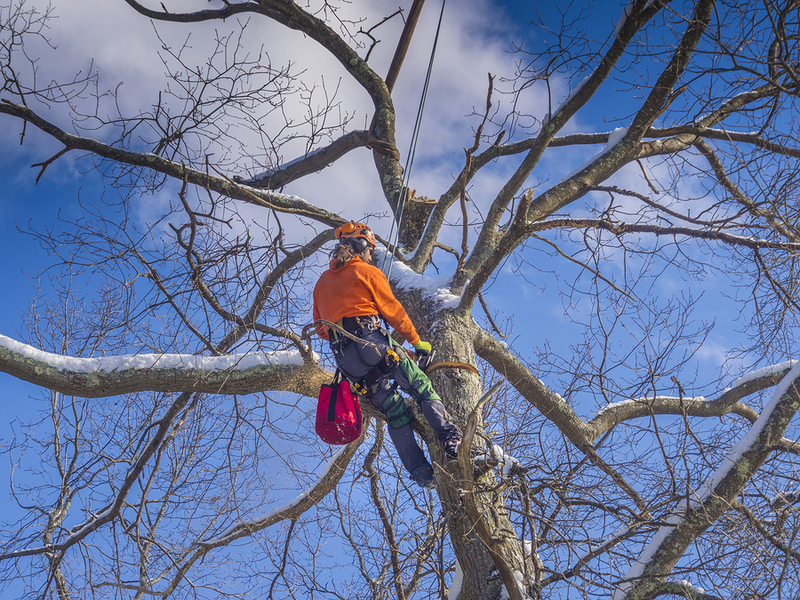 You can let the breezes flow through your trees and allow them to breathe easy by calling our company to inquire about Goshen Tree Care Service for Tree Crown Reduction. Oak trees grow very tall and become very large in diameter as well. Oak trees are very beautiful and many have quite a few low hanging limbs. The older an oak tree becomes, the larger and lower the limbs hang and some limbs of an oak can touch the ground. The roots of an oak are shallow and can be seen running on top of the ground. These are the type of trees that require much attention because during storms, especially hurricanes or tornadoes, they can be dangerous. Their limbs can break and cause much damage to homes, autos, property, and other valuable things. These are the type of trees that fall during storms causing severe damage and sometimes deaths. 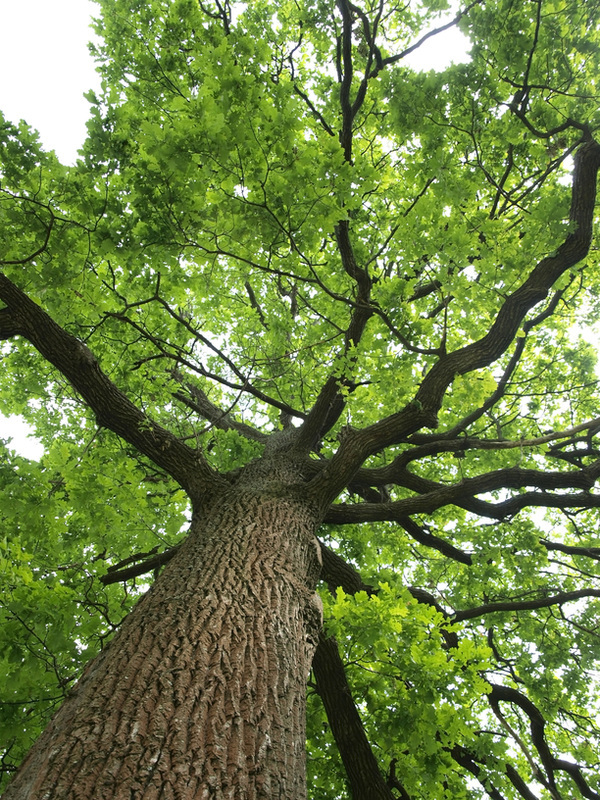 Oak tree crown reduction can prevent much damage caused by oak trees. 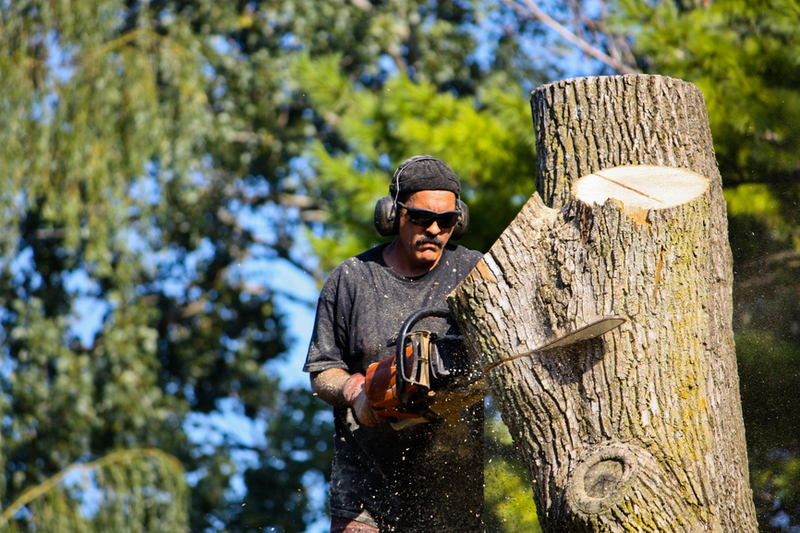 Our licensed and insured tree company has the experts who are knowledgeable and experienced in tree crown reduction, oak tree crown reduction, willow tree crown reduction, or tree crown thinning. 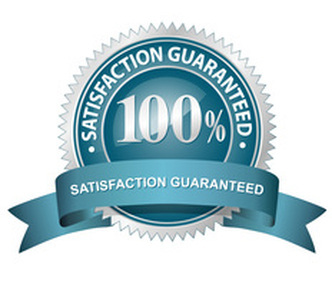 Our tree company services are affordable and guaranteed and can be provided to both residential and business property. If you have been searching for help in reducing the crown of your huge oak tree, then you have come to the right place for the best service. 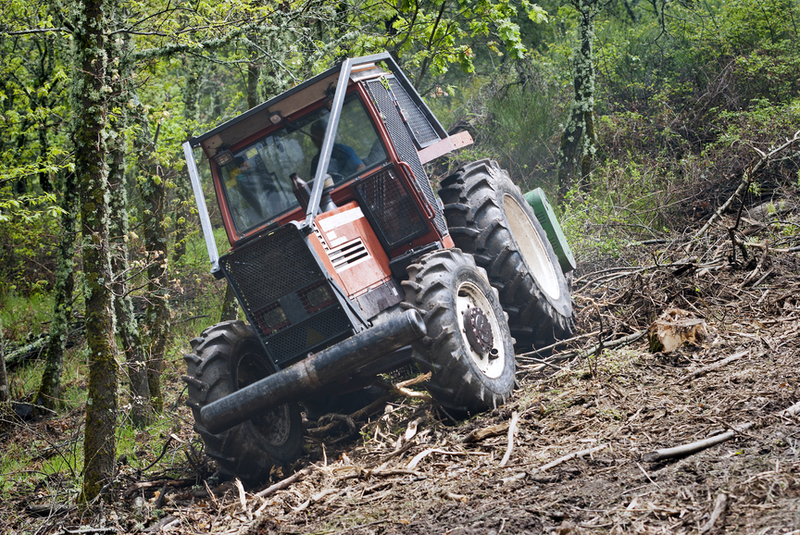 Our expert landscaping contractors use high quality tree crowning equipment to get the job done right. Crown reduction pruning on oaks, willows, and other large trees is common in some parts of the U.S. Remember that trees have a native range. Oaks grow to really tall heights and are large with large limbs that can grow down hanging long to the ground. These huge limbs can restrict air flow throughout the tree when breezes blow causing moisture to stay on the bark. Crown reduction pruning can prevent moisture on bark. 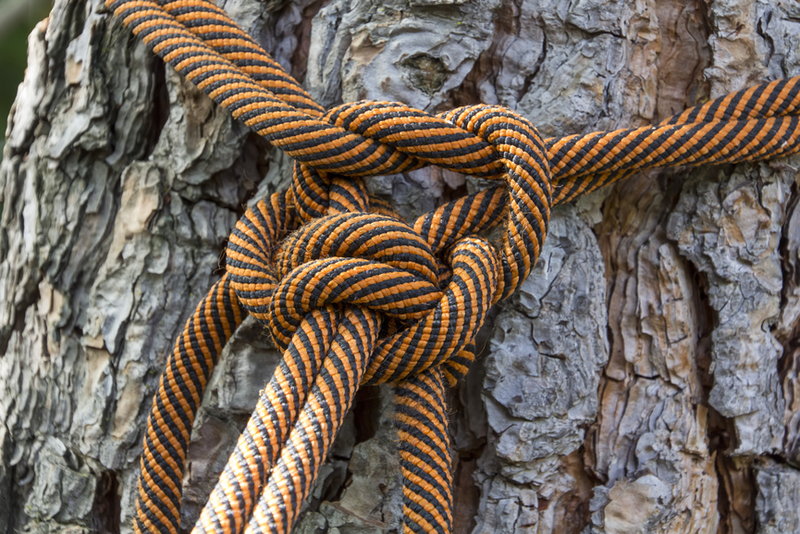 If you are experiencing this problem with an oak tree, then you should give us a call. Our company experts can hep your oak live so much healthier and live a longer life to deliver its natural beauty to your landscape.